12% of all sales go directly to our class. 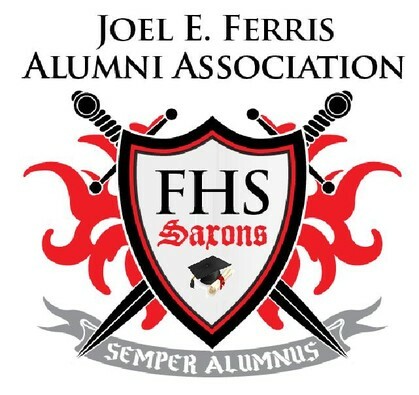 Saxon Supporters, the Joel E Ferris Alumni Association would like your help. We need donations to help fund a scholarship program and for Ferris graduates as well as other alumni functions such as class reunions. 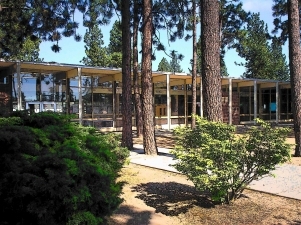 If you are able, please click the donate button and help support our school. See NEW Saxon Events for details. 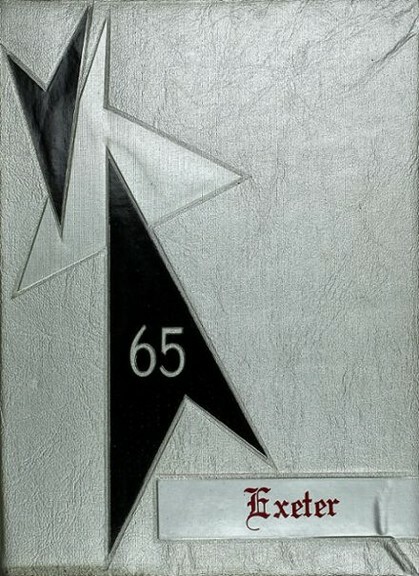 Planning a class reunion? Use this template to spread the word. Just email the information and we'll populate the table and post it on this page. Help support your Ferris Alumni Association by decking yourself or student out in the very best Ferris apparel and swag. 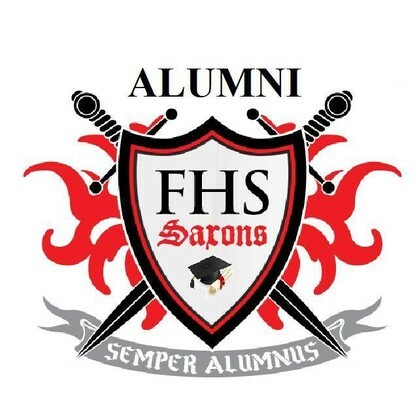 This is a secure all-class website for the Classes of Joel E Ferris High School Saxons. It's a great way for our classmates and faculty to get re-connected and to find out the latest events, activities and announcements that are happening with our alumni, faculty and staff.